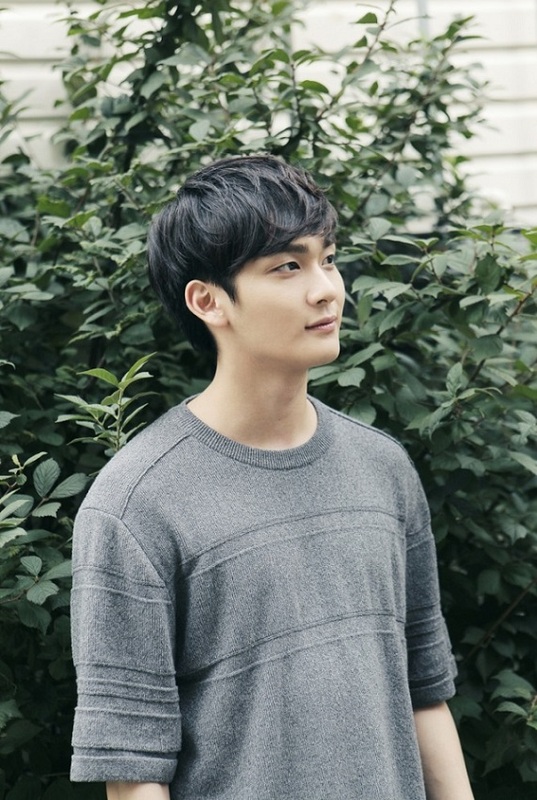 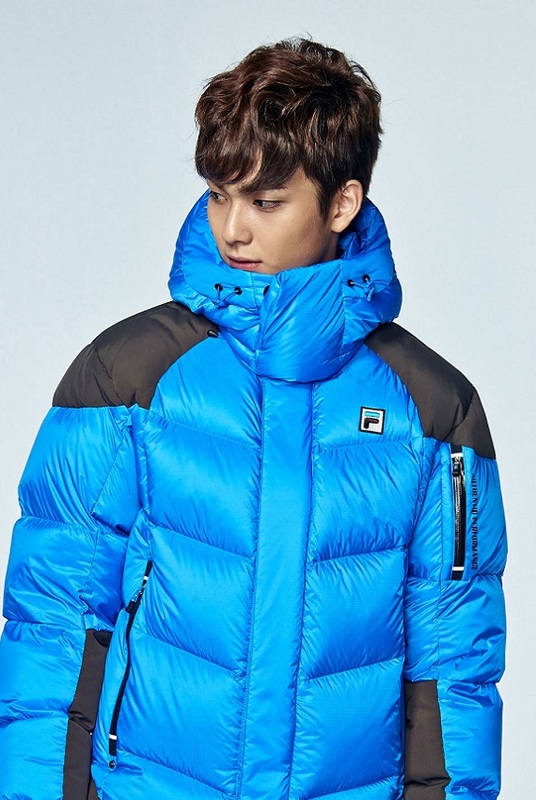 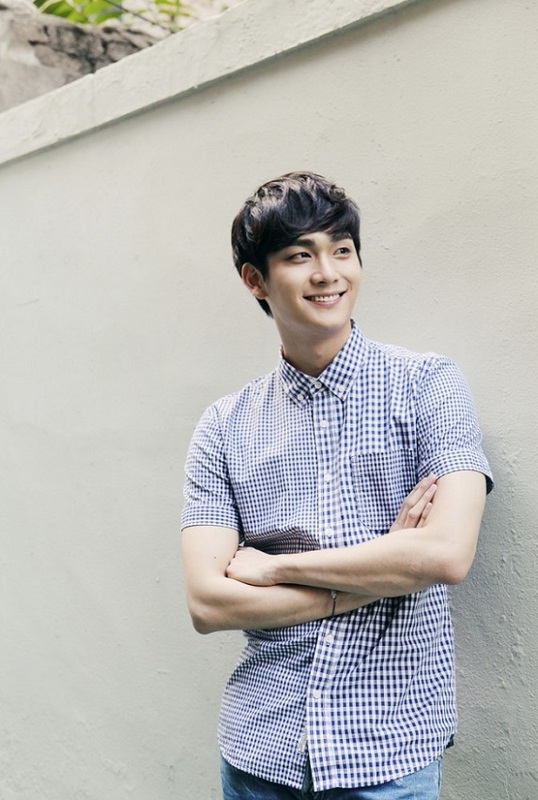 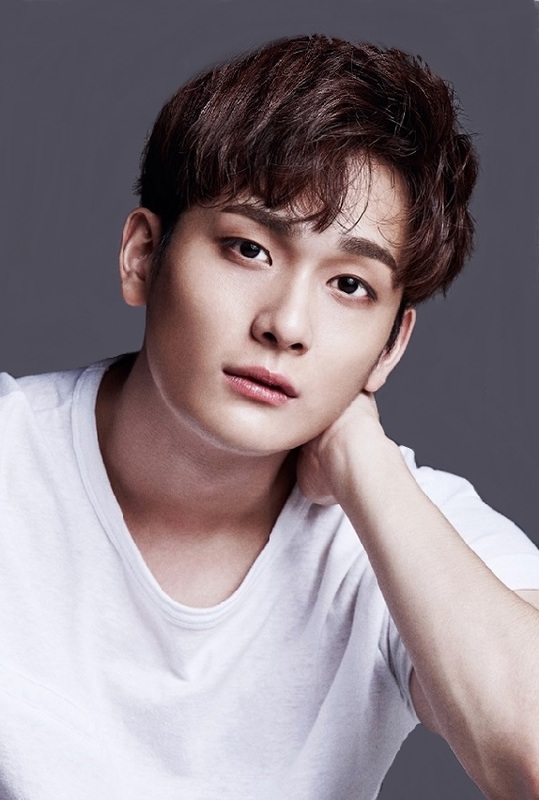 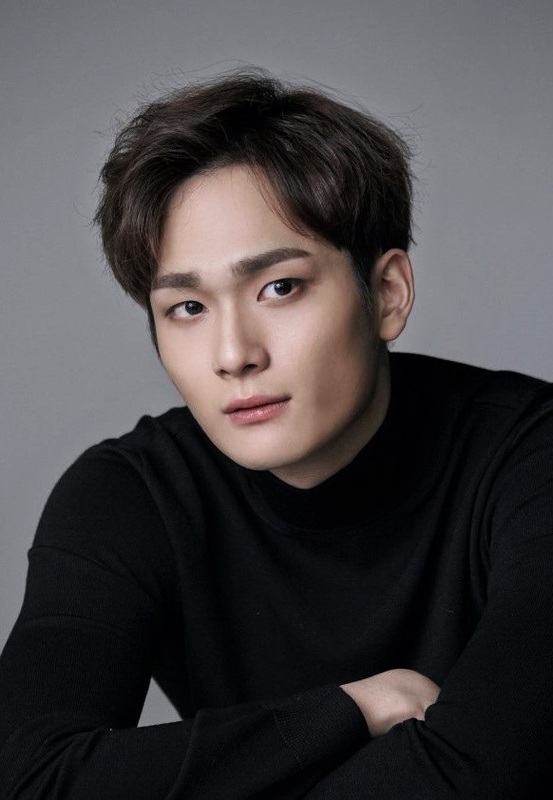 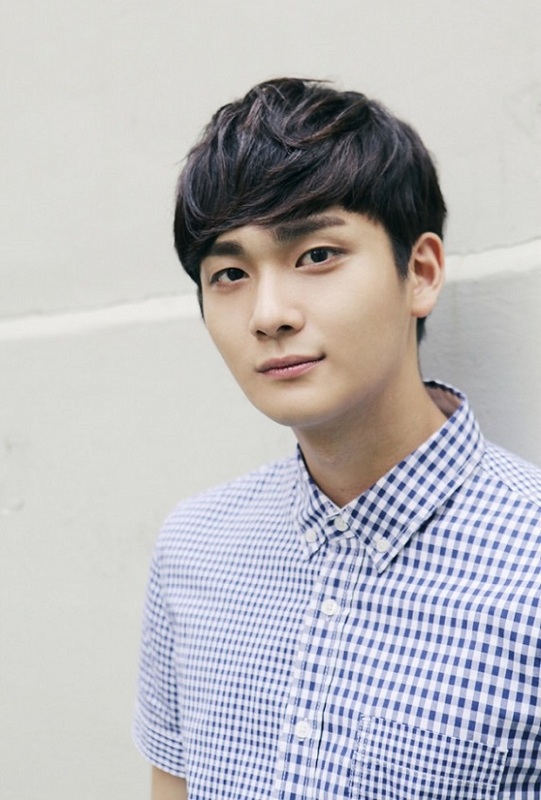 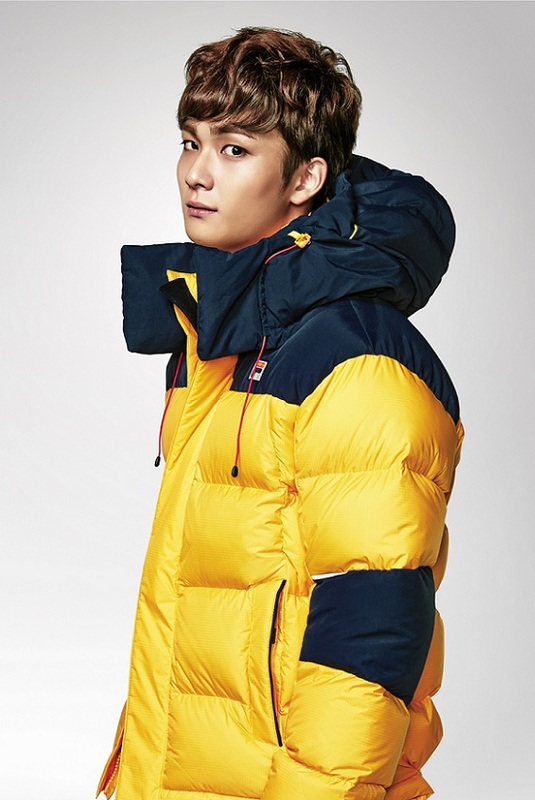 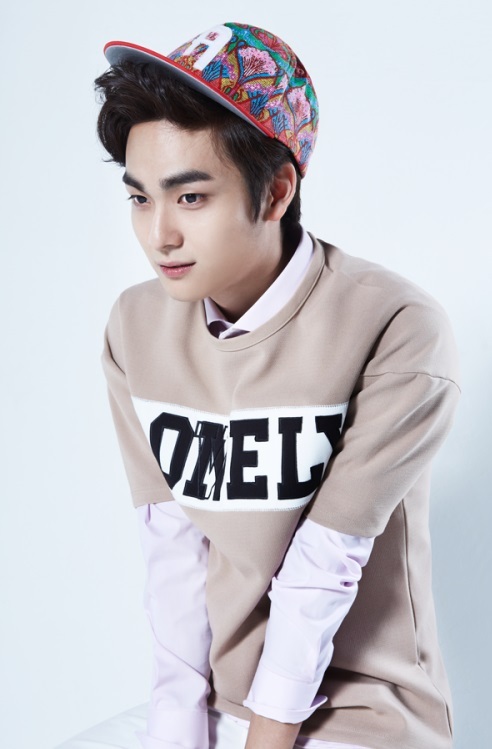 Cho Yoon-woo (born July 27, 1991) is a South Korean actor. 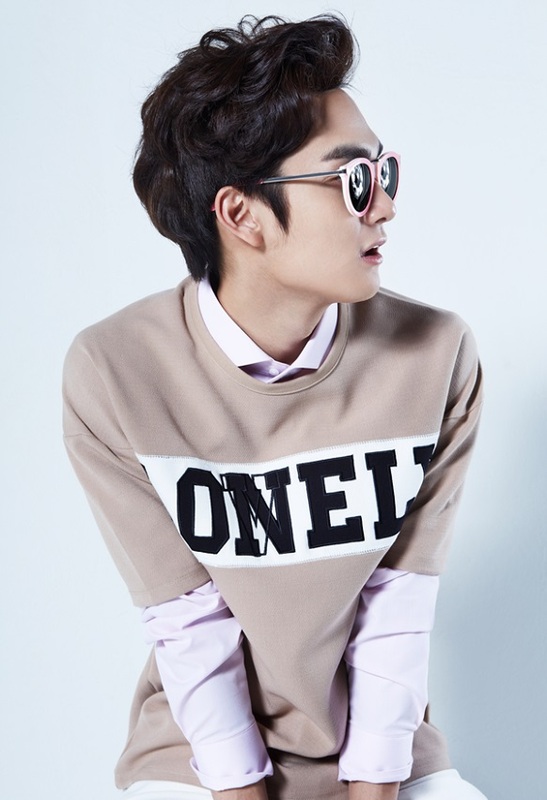 Cho made his acting debut in television drama Flower Boy Ramen Shop (2011). 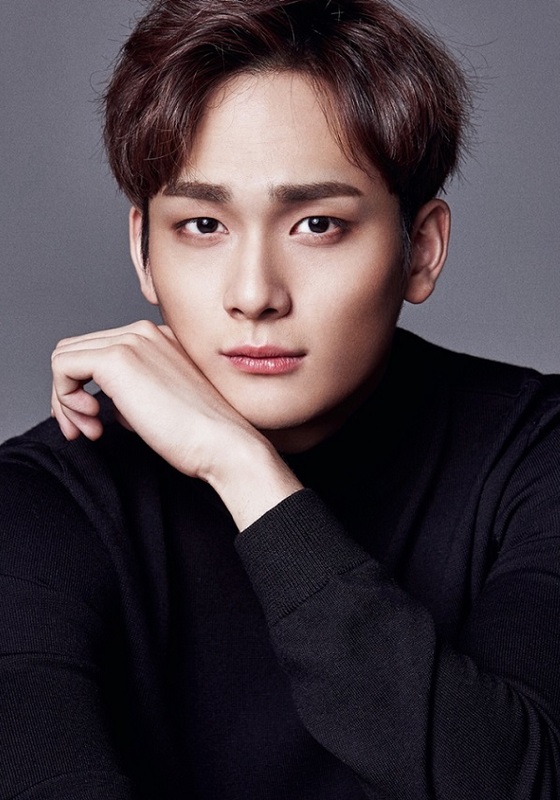 He was also part of the ensemble cast of another romantic comedy on the same cable channel, Dating Agency: Cyrano (2013).